A 35-year-old man arrested in connection with the murder of Stephen Carson in Belfast has been released pending a report to the PPS. 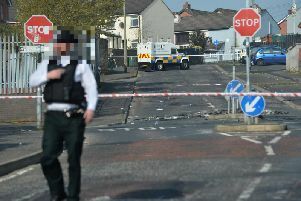 The man had been arrested in Belfast on Monday in connection with Mr Carson’s murder on February 25. Mr Carson, 28, was shot in the head after armed men broke into his home on Walmer Street.